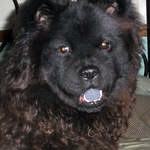 I think I've enlarged it. Hope this will work. 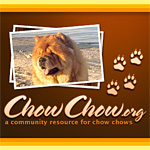 That photo has been added to the Members Chow Chows 04 (Large) avatar gallery for your selection. Enjoy!